Europe is an exceptionally irresistible and charming continent. The only thing that can keep a traveller from planning a trip to this beautiful continent is money, for it is an expensive region to explore. However, if you think you can’t take a Europe trip on a limited budget, we will break the myth for you. Read on these useful tips on how to plan a Europe trip on a budget. Choosing the right region is extremely important if you are planning a Europe trip on a budget. Europe is divided into four major regions – Northern Europe, Western Europe, Southern Europe and Eastern Europe. 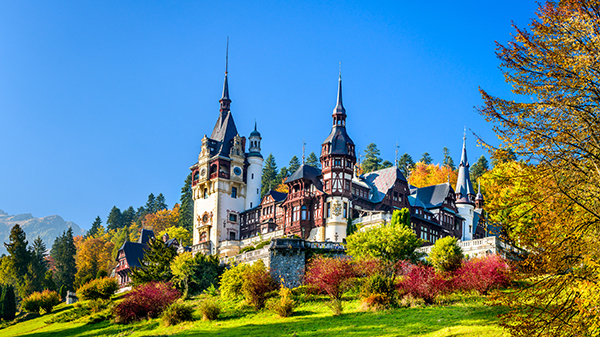 Some of the popular Destinations in Eastern Europe includes Vienna, Budapest and Prague. These destinations are better budget alternatives and make a great choice to start with. However, in the Western Europe, you can choose to travel to Paris, Germany, Switzerland and Belgium. 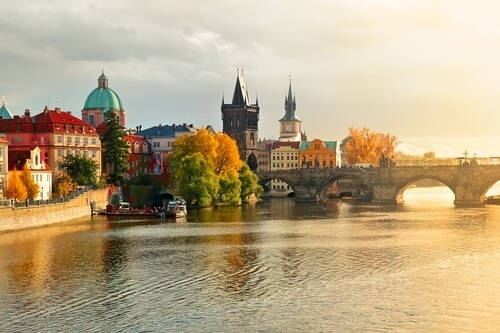 While these destinations are on the expensive side, but if you know how to save money on a Europe trip you can make it to these destinations too. Other budget destinations in Europe include Lisbon (Portugal), Athens (Greece), Dubrovnik (Croatia) and Moscow (Russia). So do your homework before you take a trip. Travelling in the off-season remains the key for budget travellers, especially in the European continent. From accommodation to hotels, everything is affordable and available. If you are planning a Europe trip in the off-season – November to March – it is important to make the most of your daylight hours. And wherever you are travelling to, call ahead or check the website to confirm if the attraction is open. It is important to keep your food budget in check when you take a trip to Europe. 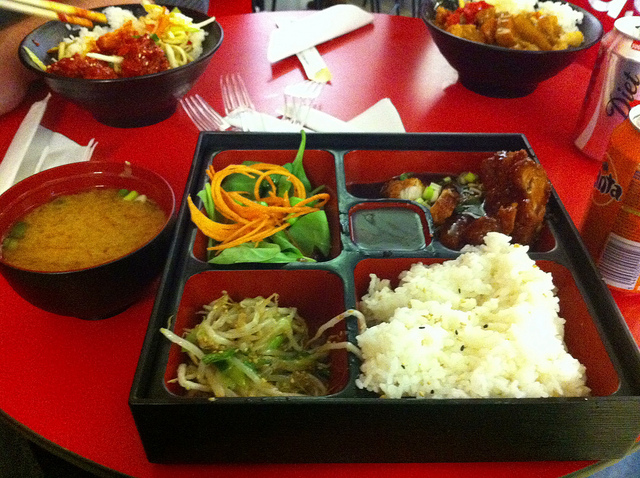 Make your lunch the largest meal of the day, as eating out at lunchtime is cheaper as compared to the average dinner at a restaurant. In most large cities, you can get a “businessman’s lunch” for a nominal price. And instead of eating at expensive restaurants near tourist or crowded areas, buy your food from a small grocery shop or a supermarket. In an attempt to cover a lot of destinations on a single trip, you will miss out on the essence of a place. Europe is one of those intricate regions that open up to you more if you stay there for a long span. Moreover, when you select a few destinations, you can avoid shelling out excess money on transportation from one destination to another. Most people take a Europe trip to absorb its dramatic history and culture, so stay in one destination for as long as you can to explore the place completely. 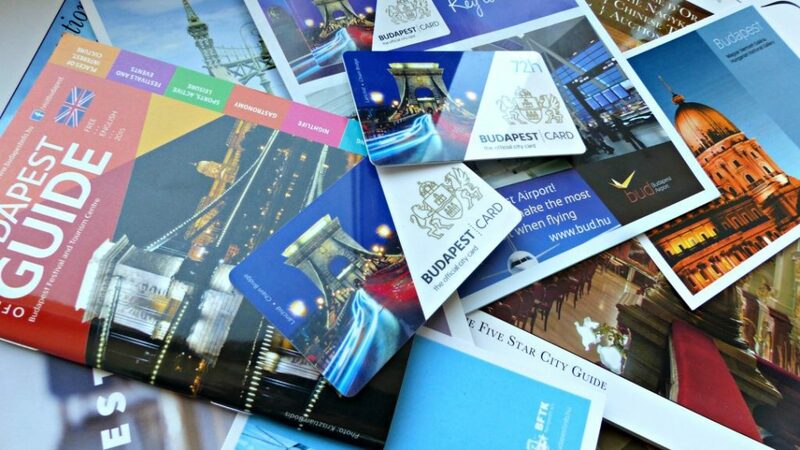 This will certainly help you plan a Europe trip on a budget. Since accommodation usually eats up a major part of your travel budget, you can choose to stay in hostels, where you get your own kitchen to cook food by yourself. This can help you save a lot. If you travel alone, keep in mind that a single room will cost you more than a double room. So, it’s better to book your room ahead of time or travel with someone you can share your accommodation expense. If you are travelling without advance booking, tourist information offices can help you find budget accommodations. 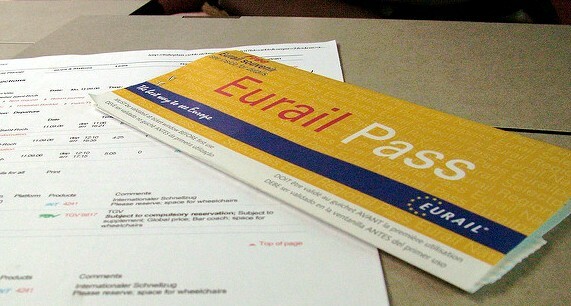 If you are going to stay in Europe for more than a week or planning to travel across vast distances, getting a Eurail pass is an excellent option. These passes are available for single and multiple countries and are quite economical for short distances too. When planning to save on transportation in Europe, opt for multiple options including buses and subway rides. Many bus services connect major European cities and are low-cost alternatives to trains. Subway passes also help you to save a lot. Ride sharing is also common in Europe, for travellers can cover long distances only at the price of sharing fuel. If you are travelling with your family, renting a car is an amazing option for budget travellers. You can also explore the countryside and stay wherever you go at a nominal expense. You can see all major attractions in the city for free or by paying a minimum entry fee with a city tourist card, issued by local tourism offices. This card also offers free local transportation and discounts on a few restaurants and shopping malls, helping you save loads of money. One of the best things about Europe is that visitors can find free walking tours in all the major cities. It’s a great way to explore culture, history and enjoy attractions without spending a penny. So, now that you know you can take a Europe trip on a budget, how about taking a look at the top recommended Europe holiday packages. And if you know any other way to save money on a Europe trip, let us know in the comments below. If you think you can’t take a Europe trip on a budget, read on these tips on how to travel to Europe without burning a hole in your pocket.